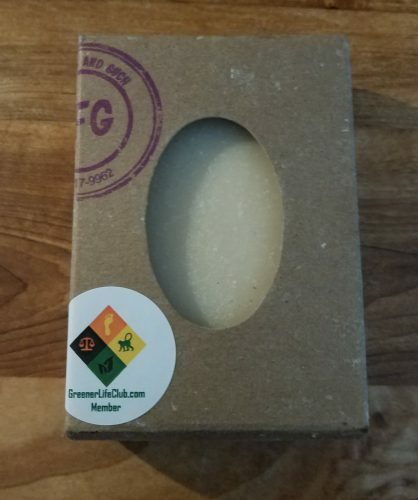 Short Product Description: Rich essential Lemongrass oil added to our 8 oil soap and enhanced with goats milk for a amazingly rich creamy soap. 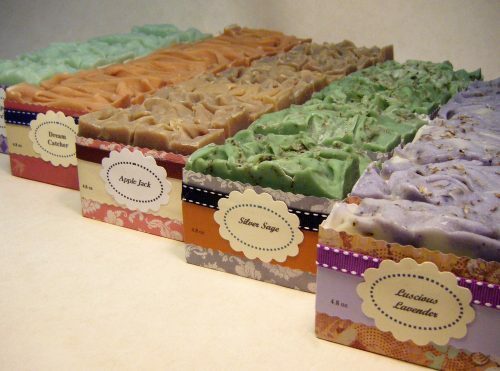 Glacier Lily Soaps are made with all natural oils and scrubbies. Each bar is made with finest quality oils including Pomace Olive, Coconut, Soybean, Sustainable Palm, Shea Butter, Almond, Avocado, and natural Vitamin E. Bars may contain natural oxide or clay colorants. We take the greatest care in purchasing, gathering, processing and/or curing each ingredient to assure the finest quality.